On Friday, April 12, 2019, age 90, of Plum, formerly of Penn Hills and Braddock. Husband of the late Catherine L. Zeno. Father of Kevin F. Zeno of Newark, CA, and Eric M. Zeno of Penn Hills. Brother of the late Clare Caughey of Largo, FL, and Rita Wagasky of Chippewa, PA. Dear friend of Jerry and Alaine Harris, the late Bob and Flo Jacko, and Ed and Joyce Masessa. 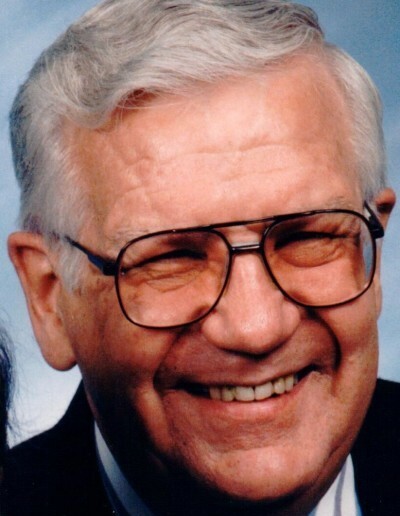 Active as both a youth and adult in the Boy Scouts of America, he was an Eagle Scout, Lodge Chief in the Order of the Arrow, founding member and later Scoutmaster of Troop 115, Penn Hills. Mr. Zeno was a graduate of the University of Pittsburgh School of Social Work. During the Korean Conflict he served as an officer in the Army Medical Service and retired after 37 years of Federal Service. While with the Veteran's Administration, he was a supervisory social worker and over the years coordinated the field placement of some 150 students from the University of Pittsburgh and West Virginia University. No visitation. Friends invited to participate in a Mass of Christian Burial at St. John Fisher Church, 33 Lewin Lane, Churchill, on Wednesday at 10am. Memorial contributions may be sent to Greater Pittsburgh Council of Boy Scouts of America, Flag Plaza, 1275 Bedford Ave. Pittsburgh PA 15219.